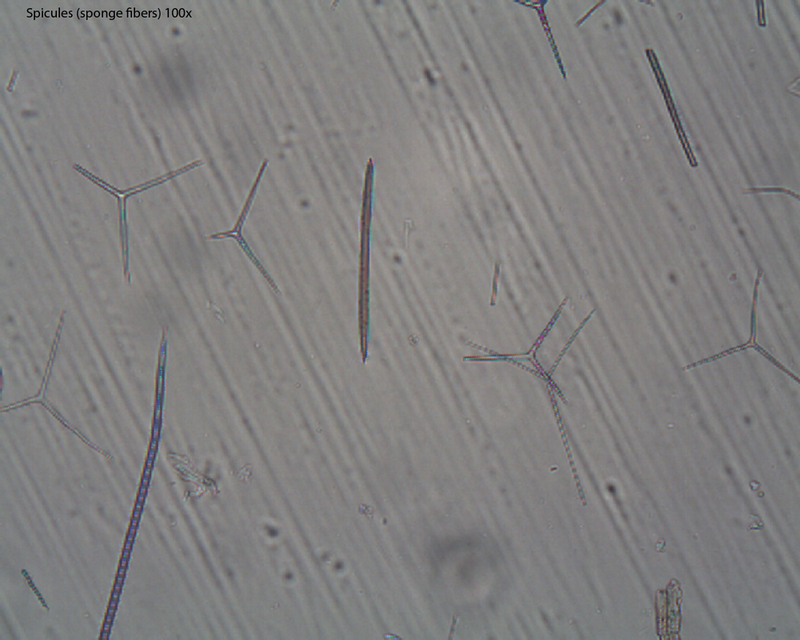 Small, needle-like fibers that make up the body structure of a sponge. 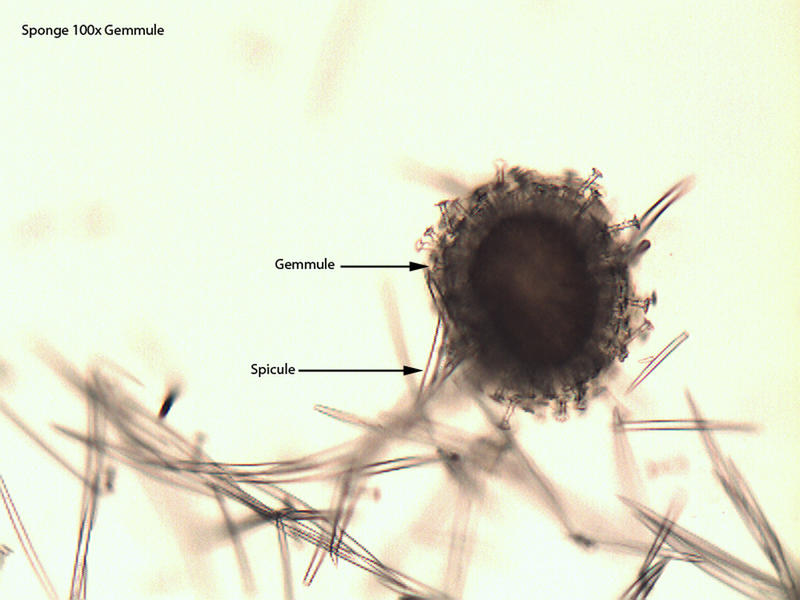 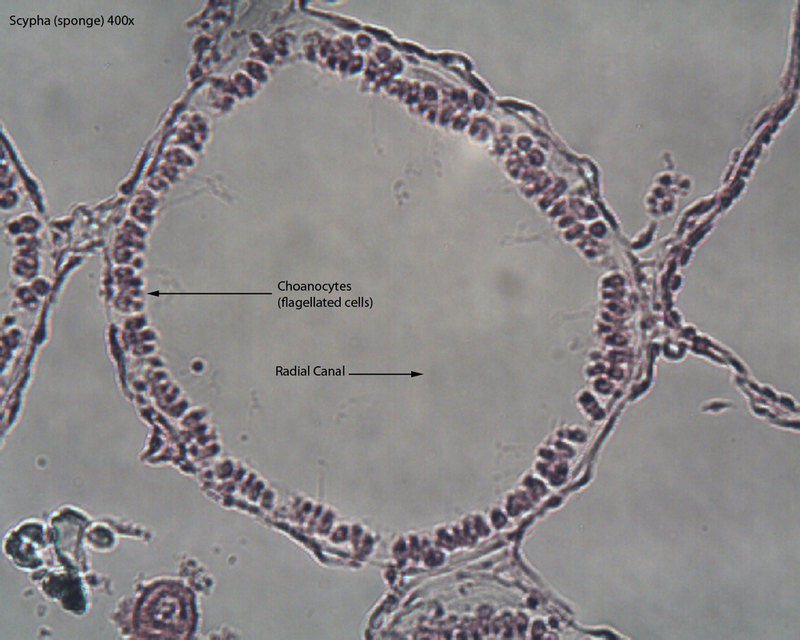 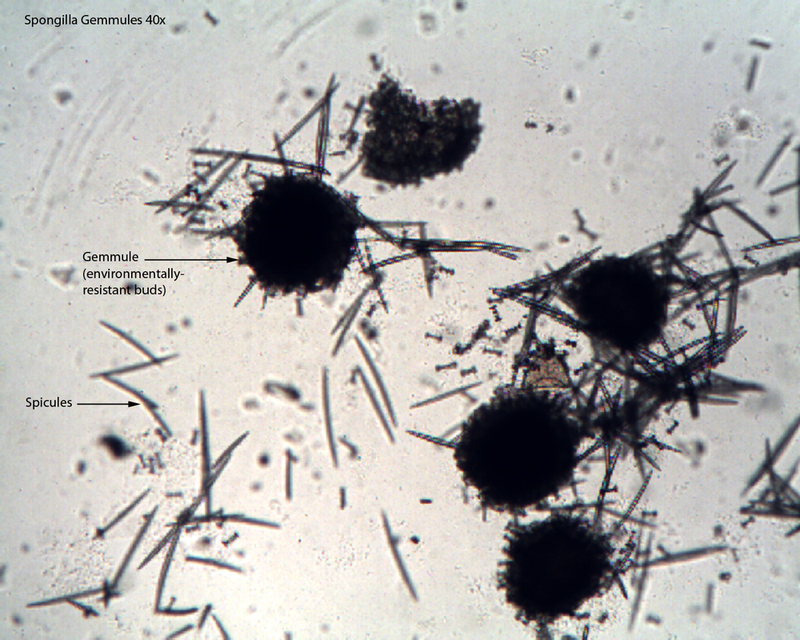 Gemmules are environmentally-resistant buds that contain amoebocytes surrounded by a thick layer of spicules. 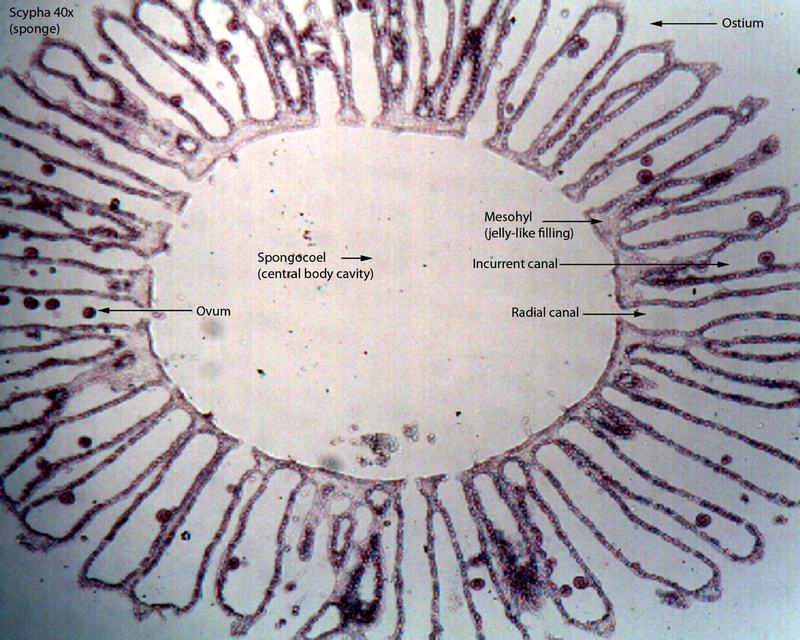 They allow the sponge to survive dessication and other hostile environmental conditions.